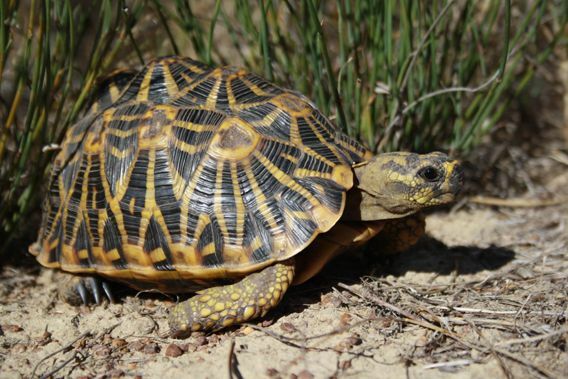 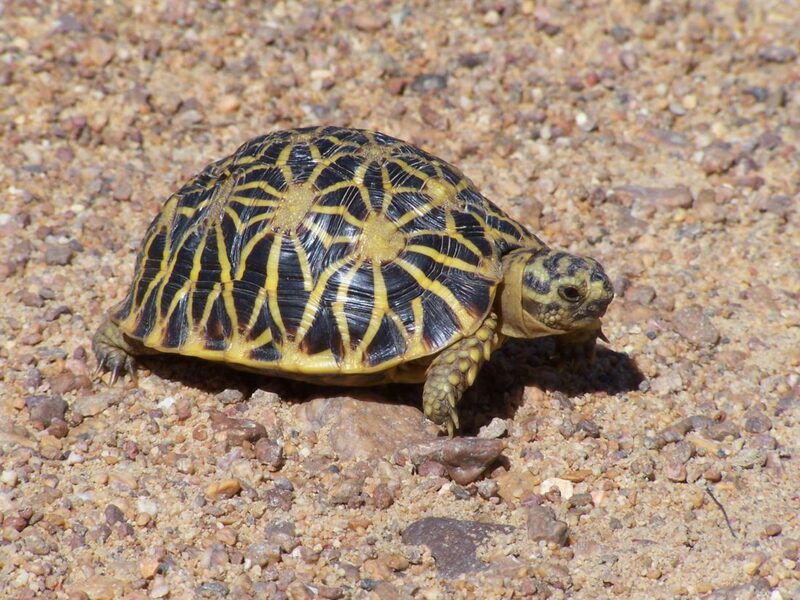 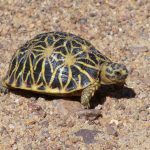 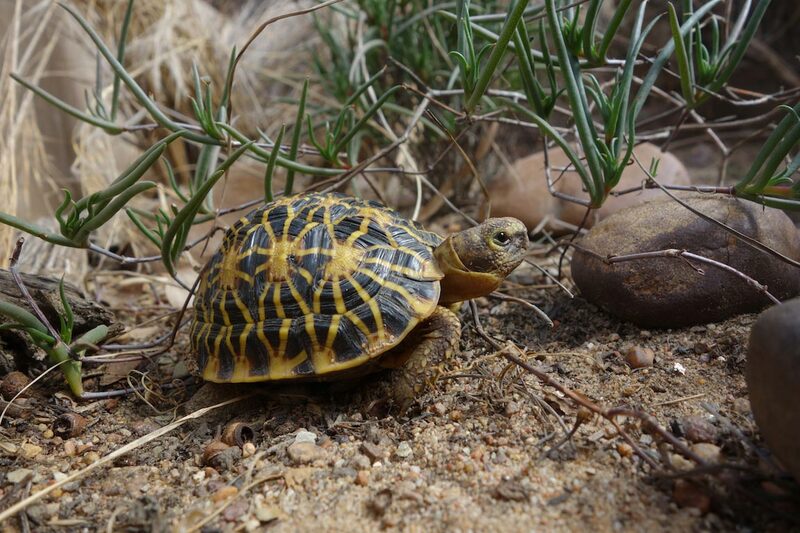 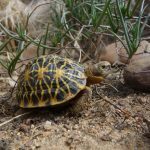 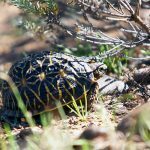 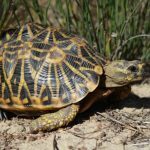 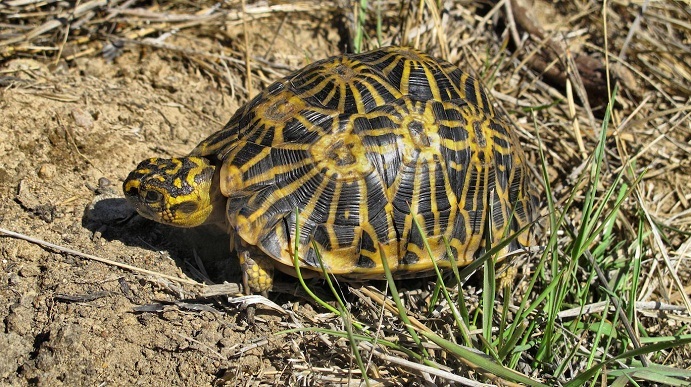 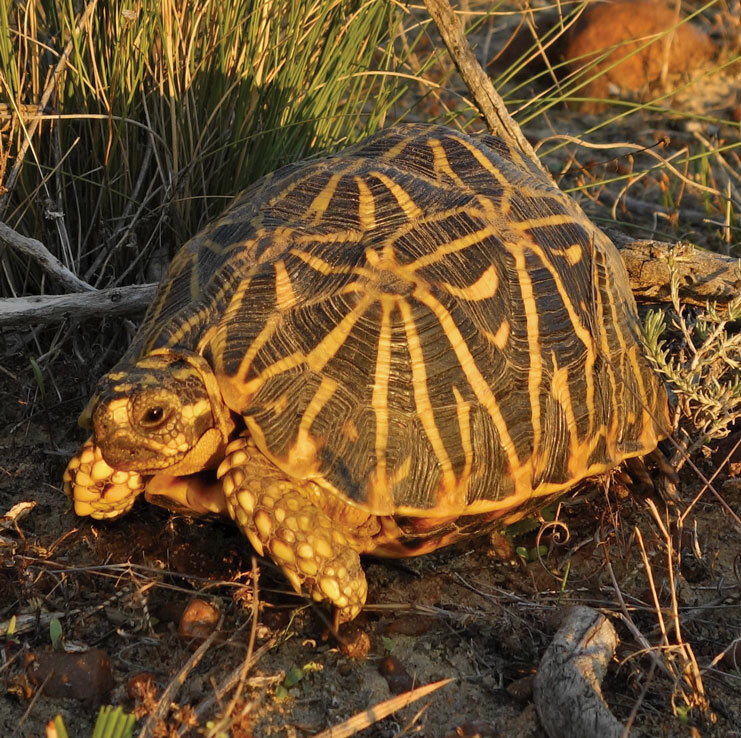 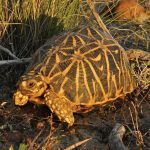 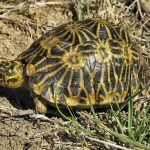 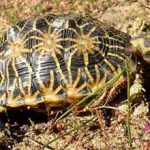 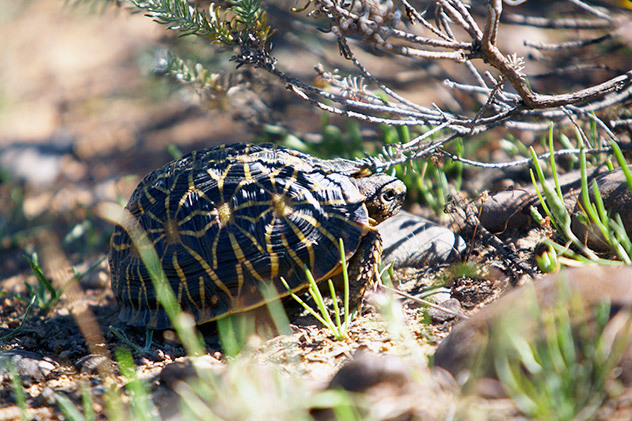 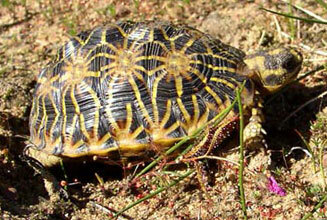 Geometric Tortoise is a species of reptile found in a very limited area in South Africa. 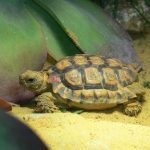 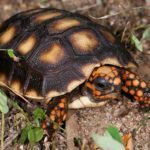 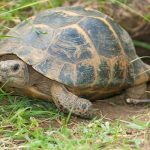 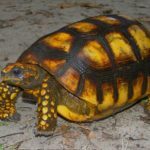 Being one of the rarest tortoise species, these critically endangered creatures have a population of only 2000 to 3000, today. 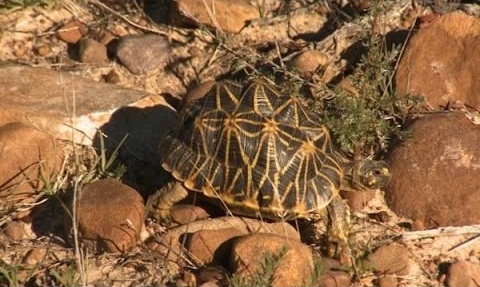 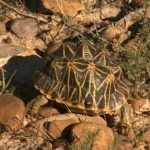 It gets its name from the bizarre patterns on its carapace that often form perfectly geometric shapes.